◾Five pages about renowned former Peachland resident, Eddy Haymour. A pictoral history of the first 100 years. 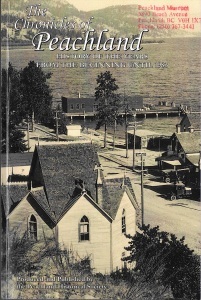 “Wild Goose Bill” Jenkins, Gus Hewitt, Harry Hardy, and the Lambly brothers – these are the names of the early settlers we know were around when J.B. 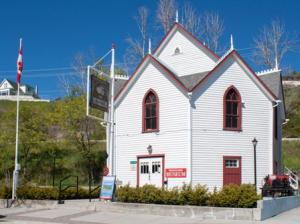 Weeks came by in 1896. 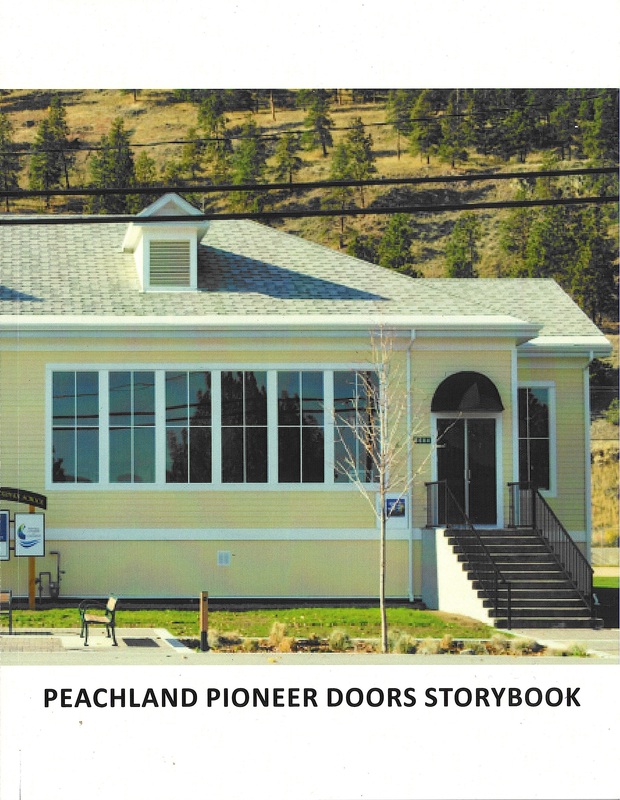 But by 1898 all except one were gone and James Moore Robinson formed the Peachland Townsite Company Limited to attract potential orchardists from the prairies to come and build a town. 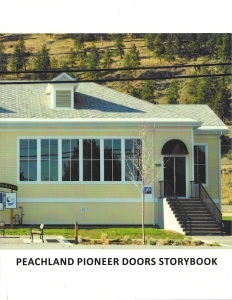 They did and, ever since, the names of the roads of Peachland have reflected its history and the men and women who have shaped it. 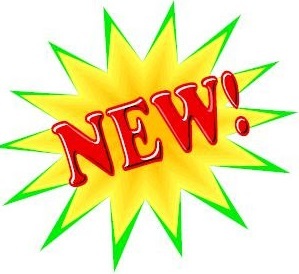 At this time, this volume is out of print! About 130 years ago, on an acreage called the Lambly Ranch, Harry Hardy planted some fruit trees. 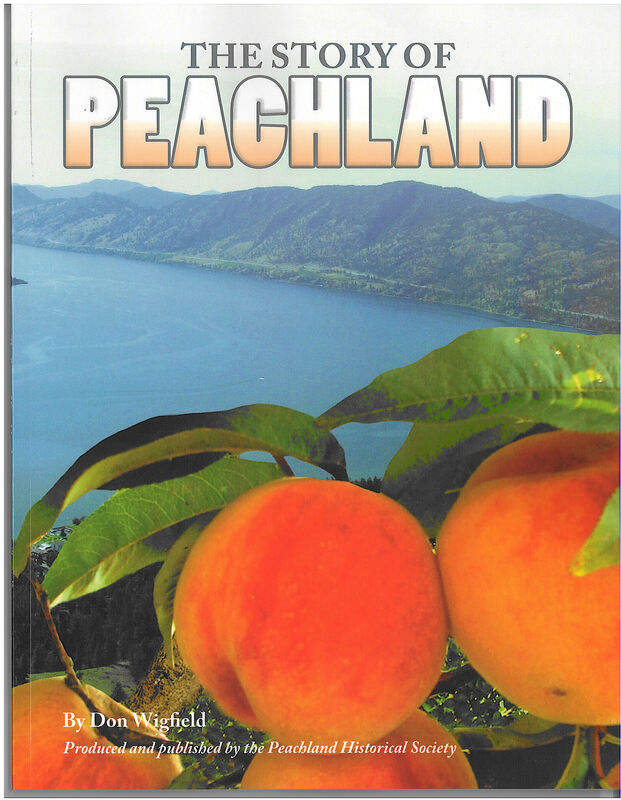 A decade later, the resulting peaches so impressed local gold prospector John Moore Robinson that he quit mining, founded a town and called it Peachland. The rest, as they say, is history! But history goes further back than that . . .